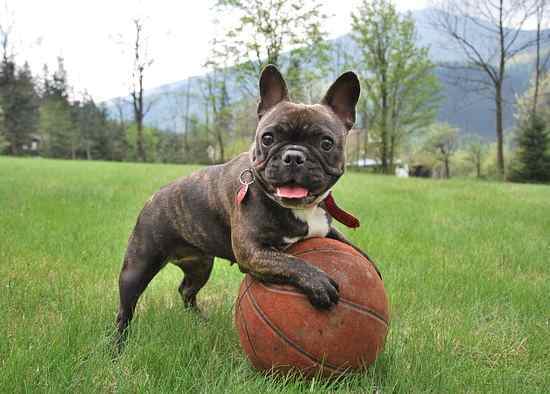 A French Bulldog is both an adorable fur ball and an amazing companion. If cuteness and best friend are on your "must have" list," then you can get the best of both worlds with the Frenchie. This breed is really good at sitting around and being cute. With their pushed in face, adorable snorting, and their bubbly personality, they is irresistible. It is not a surprise that these adorable companions are in the top three most popular dogs in New York City. Frenchies love to be pleased. Probably more than they like pleasing others, but they are still a wonderful companion. French bulldogs are not just cute on the inside; they are also extremely cute on the outside as well. They are very sturdy and stocky little guys, but not really that proportionate. They have massive heads compared to their tiny and weak hips. With that being said, they have a short head compared to the length of their cranium, but it does not make them any less cute, it just causes some health problems. Due to these fur babies being very top heavy, they cannot swim. They’re more anchor than buoy, so keep that in mind when your Frenchie is by any water. 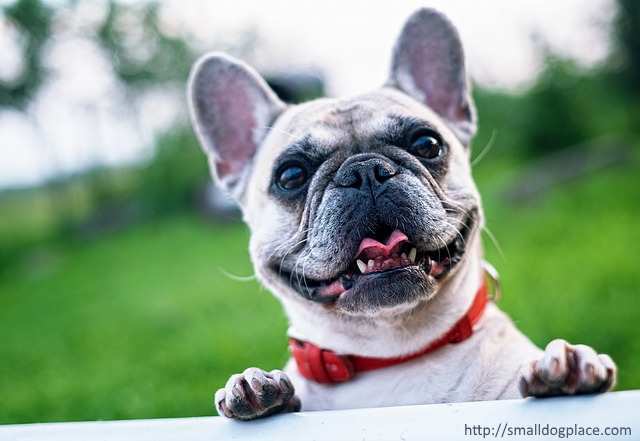 One of the French bulldogs’ most notorious characteristic, are their tall, erect bat ears. 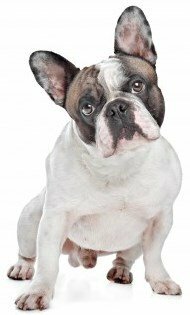 The early breeders liked their ears floppy and droopy, but nowadays every Frenchie will have the perky bat ears. Another unmistakable characteristic is, of course, their cute little face wrinkles. This is a characteristic that everyone knows and loves when it comes to any type of Bulldog. As long as you keep the wrinkles free of moisture and clean, you and your Frenchie will be as happy as can be. Good with Children: Yes, but due to their stock nature, they may knock your little ones over if they get too excited. Supervision is necessary with young children. Despite their name, the French bulldog actually comes from England. During the industrial revolution, English artisan workers, especially lace-makers, wanted small companions around to improve the quality of their lives. They turned first to a dwarf version of the English bulldog, and then crossed that with the Pug and the Terrier. This adorable mix was a success and it is what makes up our favorite adorable little French bulldog. To understand just how the breed developed its uniqueness, one needs to look at what was happening in England two hundred years ago. Some English bulldog breeders chose to alter the breed to a bigger, heavier version. Others decided to cross them with terriers creating the bull and terrier breeds that were used for dog fighting. Still others chose to create a smaller toy bulldog with upright ears, round foreheads with a little terrier personality mixed in. These are the dogs that became popular with the lace makers. During the start of the Industrial Revolution, these lace makers immigrated to France and took their little dogs with them. They soon became very popular with the French and at this point they were called Bouledogues Français. Since the English did not like the breed, the French took over, perfecting it and making small changes to the breed’s appearance. Americans traveling to France fell in love with the breed and brought them home to the United States. By the beginning of the 20th century, the Frenchie was very popular in American, but lost ground after World War I and for the next 50 years, the Boston Terrier probably took the French Bulldog’s place in popularity. Much of this was due to the difficulty of mating and whelping French Bulldogs. They became so rare that it was reported that on 106 French Bulldogs were registered in 1960. It wasn’t until after the 1990s that their popularity came back. Ranked at number 58 in the AKC registration statistics of 2002, they are now (2016) number 6. A far cry from 1960! The French bulldog is a companion dog. This means that they work extra hard to make and keep a special bond with their owner. They require close contact with humans and love to be around people, especially families. 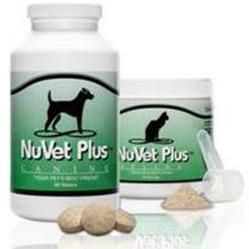 These furry friends are very playful and alert, without being yappy or loud. Frenchies will definitely let you know when the mailman is approaching, but they are pretty calm and sedate most of the time, as long as they do not feel like they are in danger. 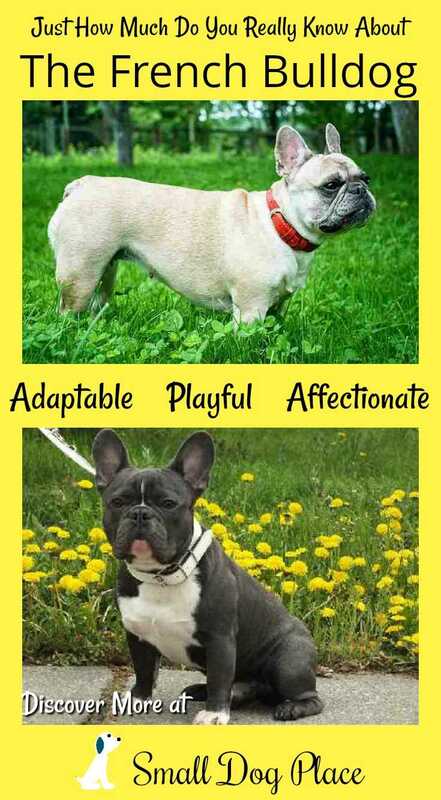 Like many toy breeds, the French bulldog is very playful, curious, and overall just a hilarious dog. They are extremely comical and can keep you occupied for hours. Just make sure they are not unsupervised while being outside because they over heat very easily. Frenchies were originally bred to improve the quality of people’s lives, and they certainly continue to live up to that standard today. The Frenchie needs very little exercise, and that is why they do great with apartment and small place dwellers. Your little guy will never bite, but they are very stubborn and can be hard to train. A few commands can be taught, but do not expect your Frenchie to be able to learn all the commands that say, a Border collie could. 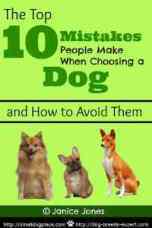 These dogs are bred to be the boss of the house, but do not let them take control of you because with any dog, that could lead to a potentially mean dog. Make sure you let your Frenchie know who’s boss, and maintain that alpha-dog mentality. If grooming is not your forte, you are in luck with this very easy to groom dog. Since French bulldogs’ hair is so short and fine, they do not need more than the average bath every now and then. They are moderate to average shedders though, so a routine brushing to remove excess hair will never hurt. They will also need the normal nail clipping, ear cleaning, etc. The main focus when it comes to grooming would have to be those adorable little face wrinkles. Although they are very cute, they can cause the Frenchie a lot of discomfort if not kept clean. Dog wipes can be used to wipe out the folds, but as long as you keep them clean and free of moisture, your furry friend will be as happy as you are. 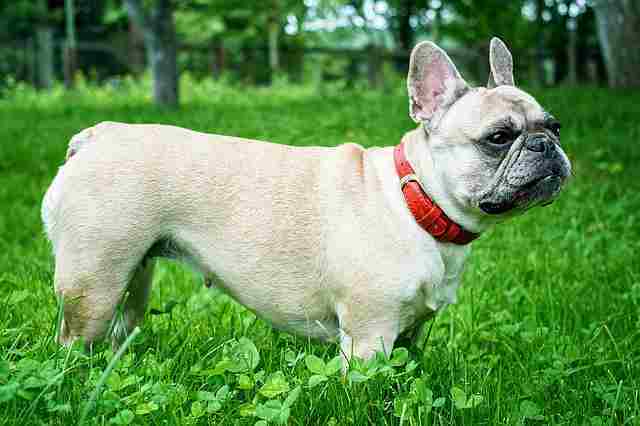 Like all dog breeds, the French Bulldog is prone to some issues that have a genetic link. The chance that your dog will have one or more of these problems is low, but before deciding on a breed, it is always a good idea to research the health problems that can occur. Ask your breeder if she/he has had any issues with her own dogs and breeding stock. Most reputable breeders will be honest about her line and will give you information on any testing she has done on the parents. Run, don't walk away from any breeder that tells you all of her dogs are fine. Did you know that Leonardo DiCaprio, Reese Witherspoon, David Beckham, Ashley Olsen, Hugh Jackman, Zac Efron, and Martha Stewart all own French Bulldogs? 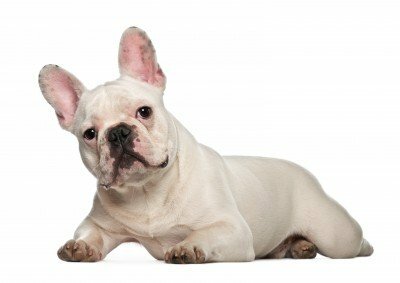 French Bulldogs have earned the nickname “ Frog dogs” due to the way they lay with their back legs splayed out behind them.